If your business is always on the move, having the ability to accept mobile card payments will be crucial. 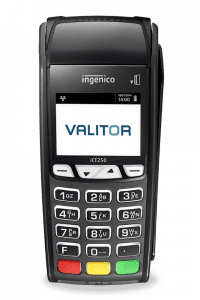 Our superb range of mobile card terminals will keep your business moving. 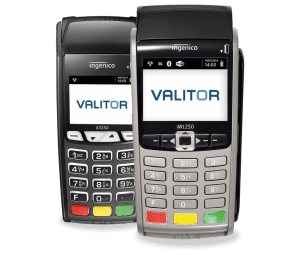 Businesses don’t always work from a fixed point, so our fleet of feature-rich wireless card machines are an ideal way to allow your customers to pay in a range of locations. If you sell your goods and services from a fixed location, then one of our countertop fixed line terminals will be the simplest and most cost-effective solution for your business. 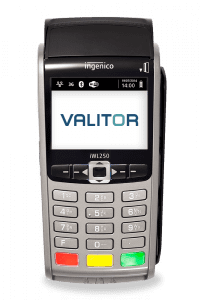 Bluetooth terminals are ideal for businesses such as restaurants and open plan stores, it can be more convenient for your customers to pay at their table or on the shop floor. Card machines that suit your business’ requirements. Card payments have overtaken cash in the UK as the main way customers pay. That means that card machines for small businesses and mid-size businesses are now a necessity to increase turnover in this digital age. 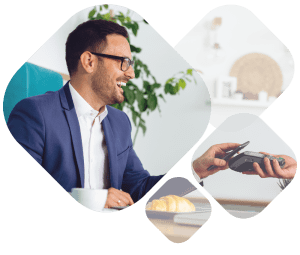 With fewer customers carrying cash, accepting credit and debit card payments is becoming more common for small business owners wanting to take advantage of customers looking to spend now and spend more. We aren’t simply a supplier of card machines for businesses. We want to help our customers increase sales and profits. That’s why we work closely with all types of SMB, from market traders and independent shops, to Michelin Star restaurants and chains. No matter what your product offering is, we can help your business accept credit card payments. We can also provide this to you in the most cost-effective way possible. Our innovative range of chip and pin machines allow us to find a solution that best suits you. Accept debit & credit card payments with ease.